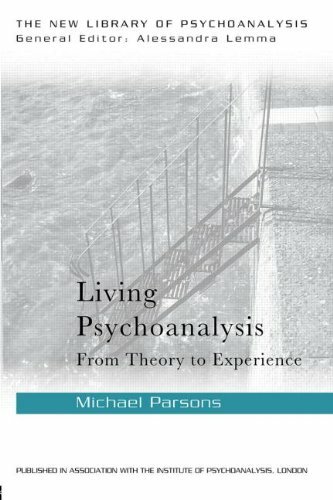 Michael Parsons is a Training Analyst of the British Psychoanalytical Society and a member of the French Psychoanalytic Association. With more than thirty years of experience in his field, he teaches and lectures all over the world. He is the author of The Dove that Returns, The Dove that Vanishes: Paradox and Creativity in Psychoanalysis (Routledge, 2000).